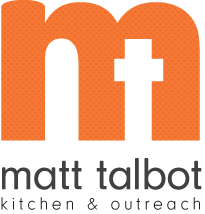 Thanks to the University of Nebraska-Lincoln Student Involvement and the Culinology Hospitality Management Club for hosting the 13th Annual Chili Cook-Off to benefit Matt Talbot Kitchen & Outreach. Competitors put their chili recipes to the test against the judges' and public members' taste buds. UNL students and community members enjoyed this delicious event on Friday November 11th. Thanks to all who supported this fun tradition.